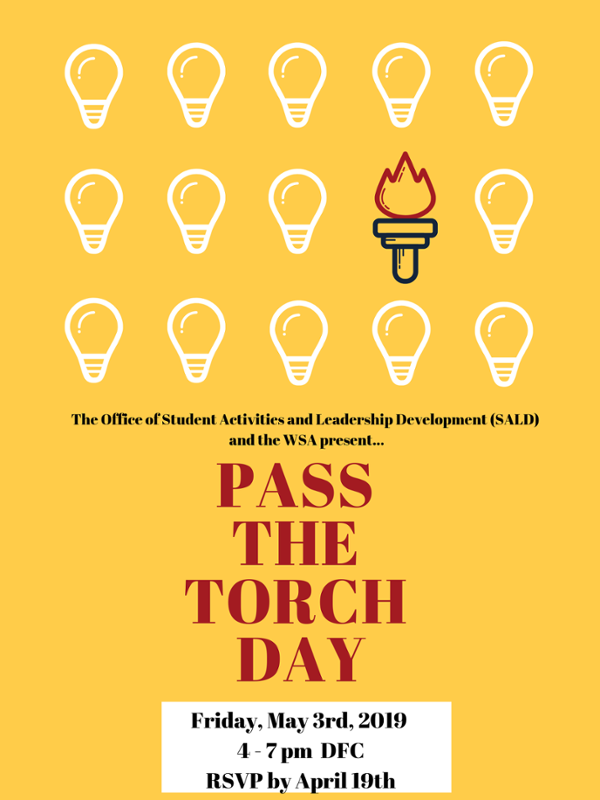 The Office of Student Activities and Leadership Development (SALD) provides advice, guidance and acts as a resource for students and student organizations. Our goal is to help student organizers be successful in planning and executing social, cultural, intellectual, political, and recreational programs. The office enhances out-of-classroom experiences that promote personal development and leadership training. Planning an event? Get more info here!